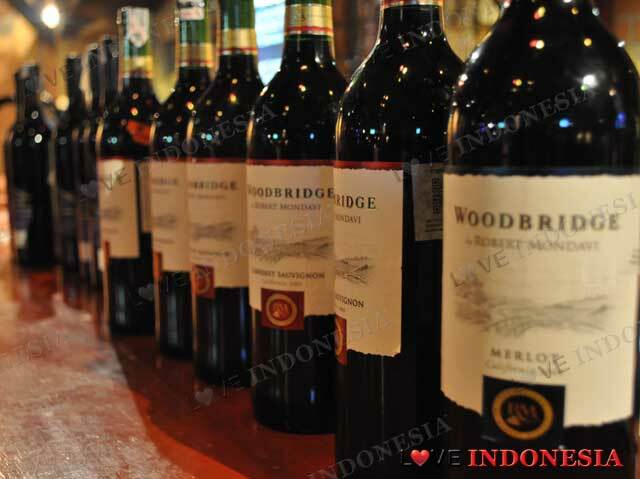 An all-time favorite of Jakartaâ€™s nightlife bar and a very popular dining experience among expatriates B.A.T.S. is everybody's fondness hang-out place. B.A.T.S. 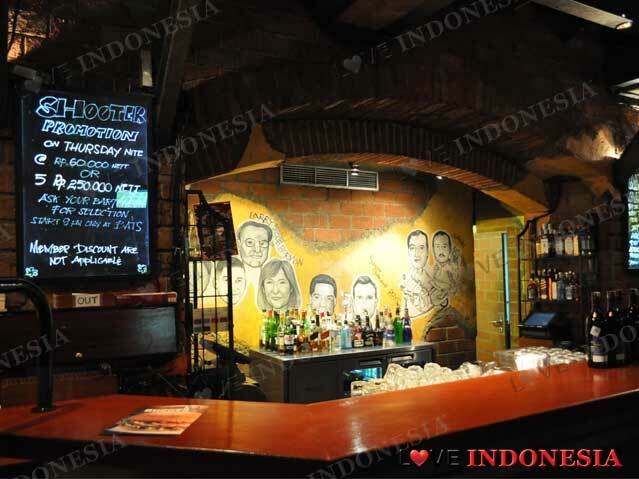 - Bar at the Shangri-La - bringing the atmosphere of the New York's underground in Jakarta, which is reflected through the decoration of the ceiling made of metal and brick that dominates the interior. 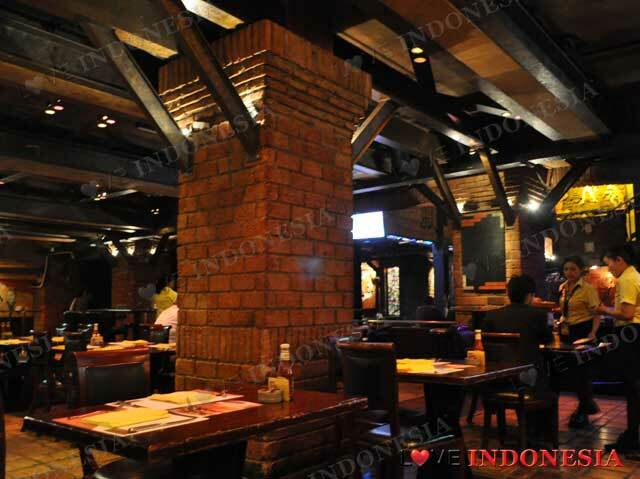 It divided by 2 main areas which are the club and dining area. The club is always packed every night. Sporting a decent size of dance floor, B.A.T.S. offers live performances by international bands from 10 pm until 2 am. They sing and play a variety of R&B and Rock tunes from Monday to Saturday. When it comes to B.A.T.S. dining area, guests will be surprised with a very brisked surrounding. A not so very large area but still packed with some tables. What makes the ambiance so relaxed? They have caricatures drawn on the walls. You bet, because they are the regular loyal customers of B.A.T.S. that have been successfully drawn in the form of caricature. B.A.T.S. regular dish is famous for its large and huge servings. Everytime you order the menu, the waiter will serve some loaves of wheat bread with butter and black green olive dipping for a little kick to your belly. B.A.T.S. Special Tower for Two is great enough to boost your appetite. A large portion of spicy chicken wings, fried calamari & shrimps, and quesadillas with guacamole serve on the towering platter. Daring for a huge proportion, a various sizzling of steak, pizza and burger menu are ready to stuff your stomach at the fullest. 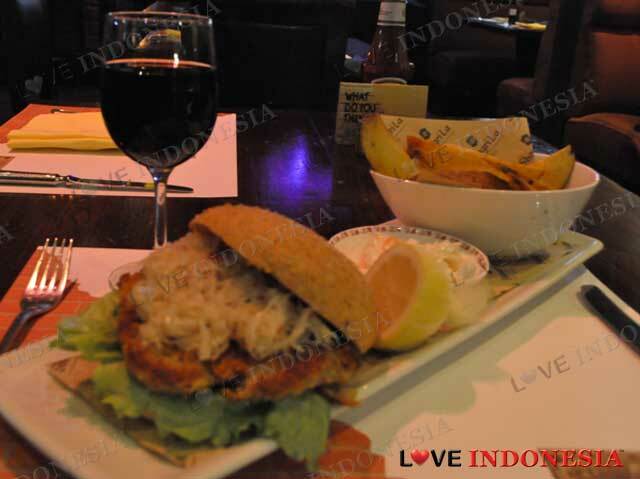 Definitely the spot to stop by for a wild night and enjoy great live music with a sumptuous dining experience! yg pake sendal, jgn coba maksa masuk dh, engga bisa! !